inxpot now features a Wine Emotion Quatrro Cuvenee. Purchase a wine card at the register for any amount and sample our selection of wines in 1, 3 or 5oz pours. 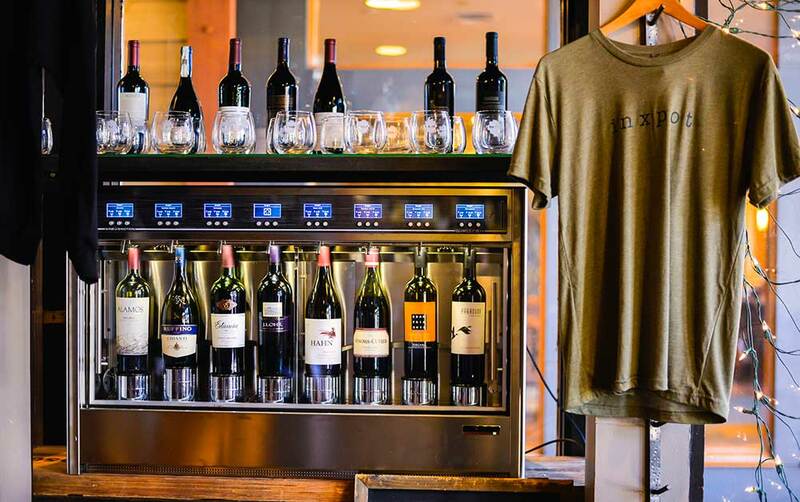 This unique system allows you to taste wine at your convenience and at the perfect controlled temperature. 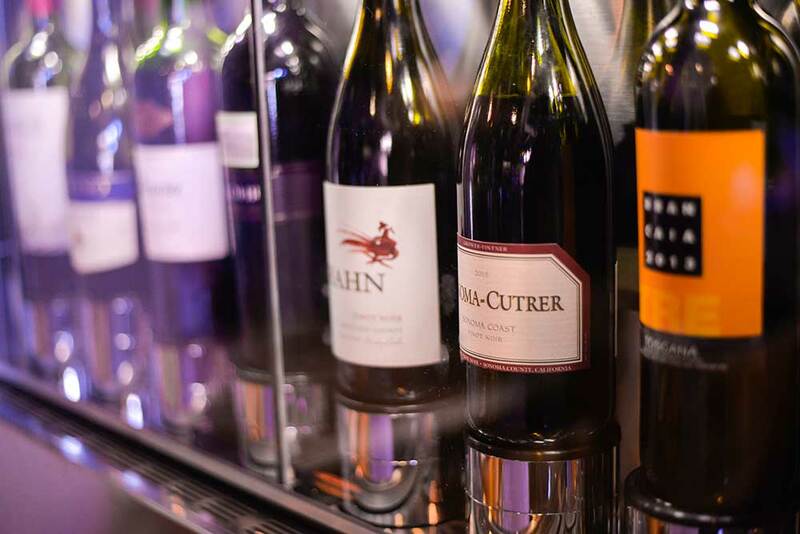 The Quattro + 4 system enables our guests to choose from 8 bottles of wine at two different temperatures, allowing for a selection of white and red wines. Stop by today to see what’s in the rotation!